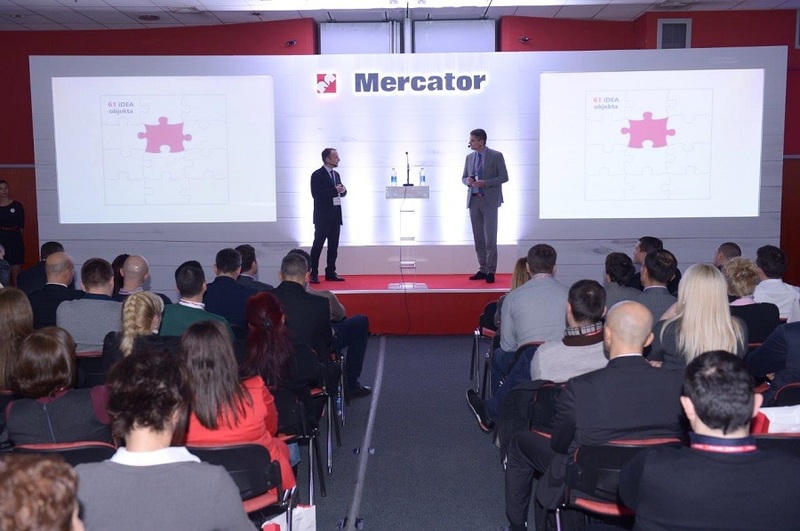 The second Mercator-S company retail conference was held in Master center’s conference hall within the Novi Sad fair complex. More than 300 IDEA store managers and 37 Roda retail managers participated, as well as representatives from all other business areas in the company and guests from other companies in the region. The host of the conference, Luka Saraf, executive director for business areas retail, investments and business development, in the opening word highlighted that the company’s retail network was successfully consolidated and that everybody should be proud of the work they have done. 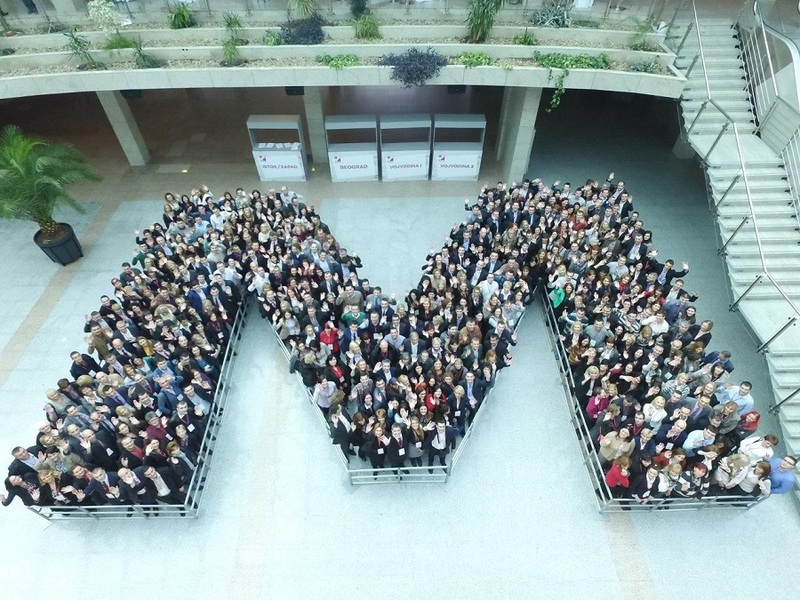 He also emphasized that a very important period lies ahead of the company and his personal hope that the employees will have reason to be proud afterwards, just as they have a reason to be proud of already achieved results. 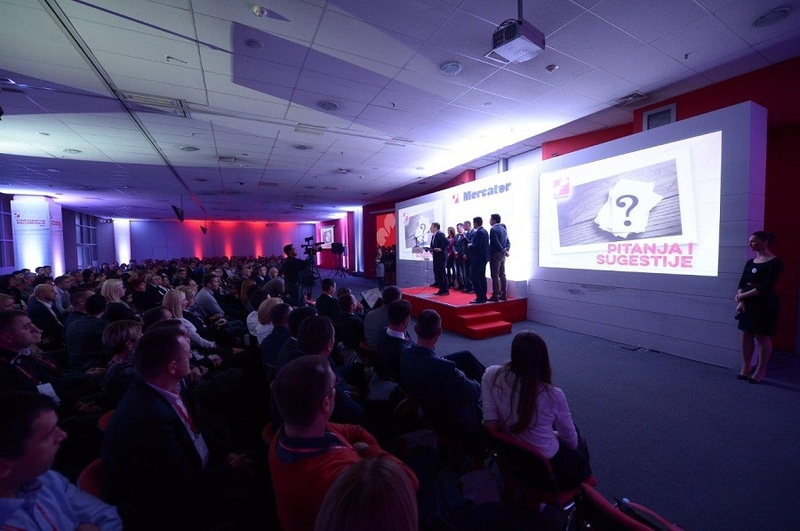 At the end of the day filled with socializing and numerous lectures held both on the subject of achieved results as well as future period, it was time to choose the best among more than 300 store managers and 37 managers. According to defined criteria 11 best managers and also the best retail store were chosen. 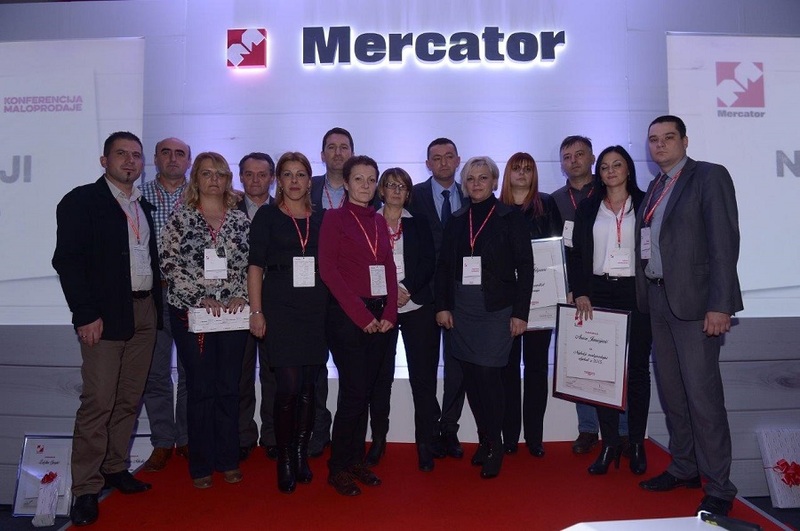 Winning Mercator hypermarket Beograd store manager Anica Janićijević was rewarded with a trip for two and every employee received a gift certificate. The best Head of retail area was also chosen at the conference - Žarko Stanimirović. At the end of the conference Aleksandar Seratlić, CEO of Mercator-S said that the retail network presents the strongest part of the Mercator-S system and that he is proud of his colleagues who had shown that they are capable of being integrators and that they are able to transfer this positive atmosphere and approach to work to other colleagues in the company.